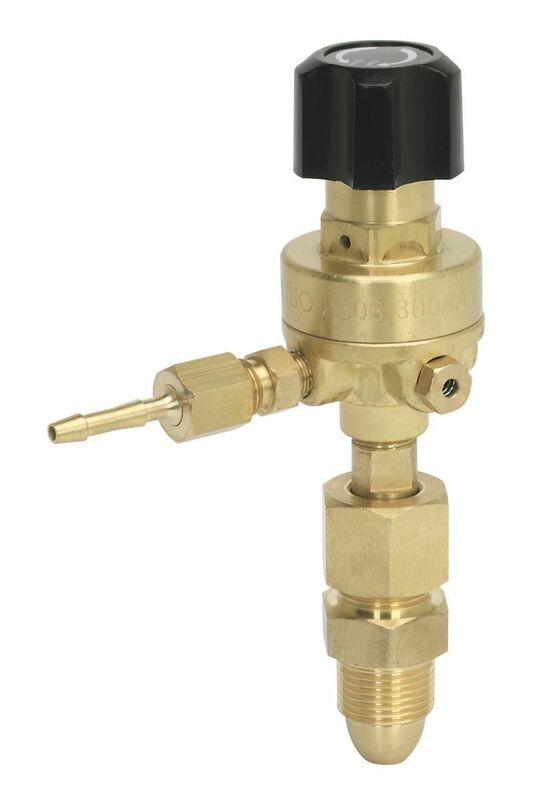 Top quality regulator made to EN585 and ISO2503. 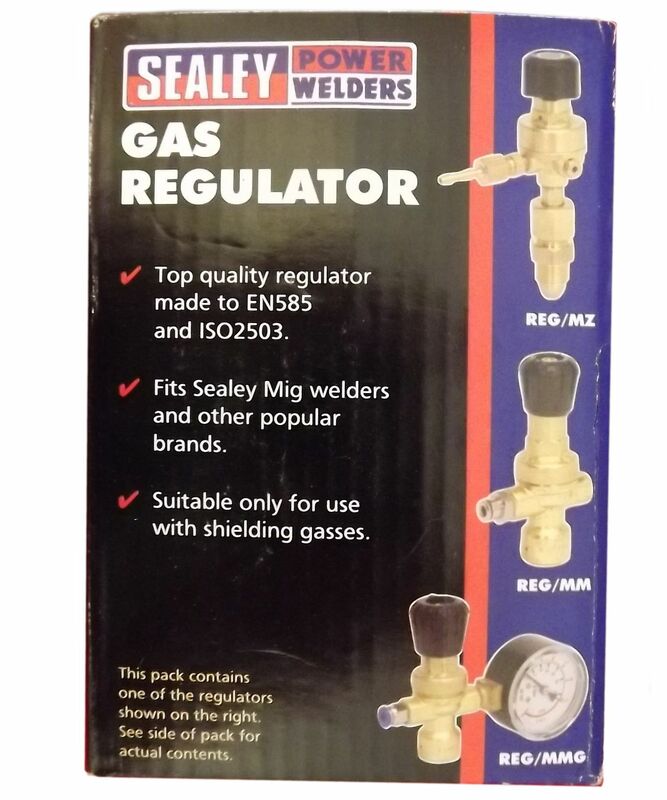 Fits Sealey Mig welders and other popular brands. Suitable only for use with shielding glasses.